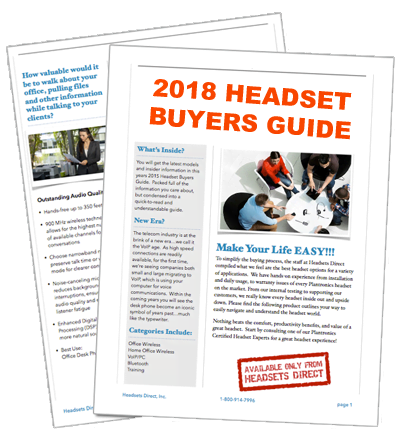 How to Pair the Plantronics Voyager Pro B230 UC Bluetooth Headset - Headsets Direct, Inc. Turn on your phone’s Bluetooth feature. For most phones, select Settings/Tools > Connections > Bluetooth > On. See your phone’s user guide for more information. Turn the headset on. Press and hold the power button for 5-6 seconds until the indicator LED flashes red/blue. The Voyager Pro B230 UC headset is now in pairing mode. If you don’t see the red/blue flash, press and hold the power button to turn your headset off, and then press and hold the power button again and hold for 5-6 seconds until you see the red/blue flash. Start search to locate your headset. From your phone, go to the Bluetooth menu and select “Search” or “Add Device”. Your phone should find the headset which will appear as “Voyager PRO UC v2” in your list of devices. See your phone’s user guide for more information. If prompted for the Passkey (PIN code), enter 0000. Pairing is successful when the indicator on your headset flashes blue. Your headset is now connected and ready to use. NOTE: To pair your headset with an additional phone, turn on the phone then repeat steps 2 through 4. Complete. 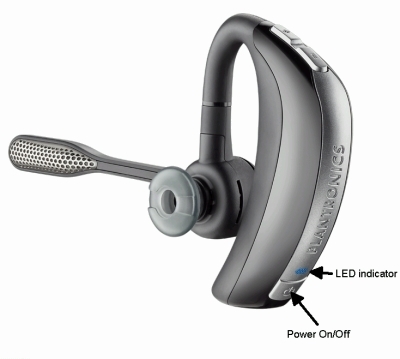 Your phone should now be paired with the Plantronics Voyager Pro B230 UC headset and ready for use.